The work of thousands. CarolinaBee Honey! Honey, when available, can only be purchased in person (event) or at select retail locations. We generally extract in July and sell a little at a time throughout the year. A large percentage of our crop goes into Monica's bath products. As for the rest of our honey... We do not sell honey online. Find us at a festival, event, or at The Cotton Company in Wake Forest. Thank you for loving honey! Imagine... 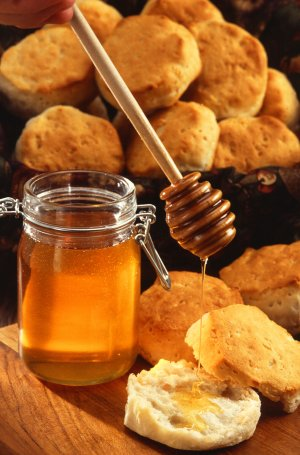 All-natural, raw honey1,2 liberally drizzled on a hot, home-made biscuit fresh out of the oven — that may be one of the greatest comfort foods known to mankind. With all of our culinary prowess, it is hard to beat that simple combination. 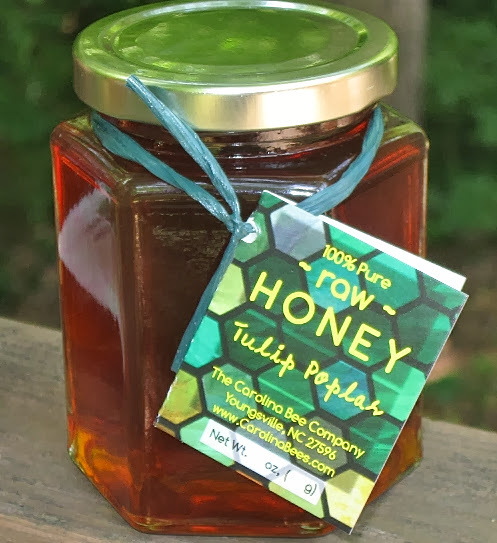 The Carolina Bee Company bottles a limited quantity of the finest North Carolina honey whose primary floral sources are the Tulip Poplar3 and Sourwood trees. We also bottle a number of other minority varieties to include a mix that we call Carolina Wildflower. 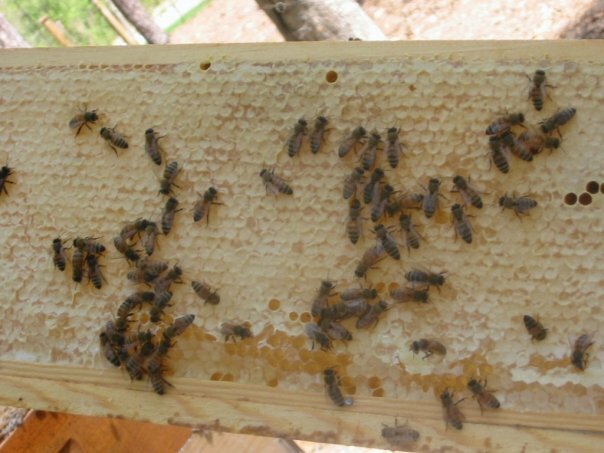 Depending on pollination contracts for the year, we may be able to produce honeys gathered from various berries and other food and floral crops. Not only are these varieties some of the best honeys on Earth, but they are local to North Carolina. 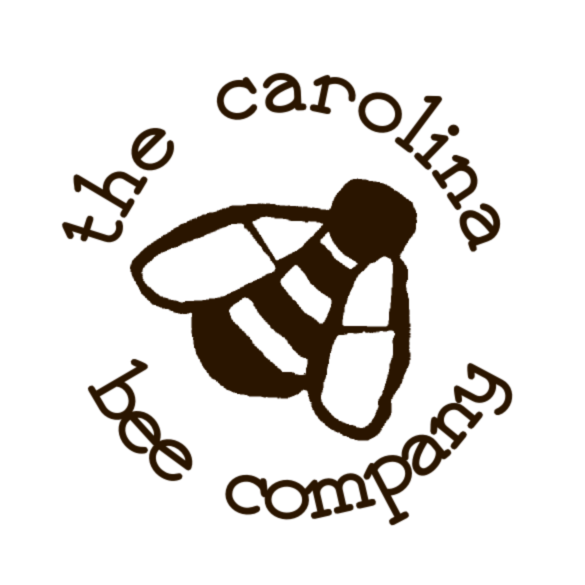 If you are interested in high quality, all-natural, pure North Carolina honey produced using organic4 techniques, please contact us to find where you can acquire your own allocation of heavenly sweetness. Quantity is very limited and generally not available until after June/July! We think our honey is pretty spectacular. 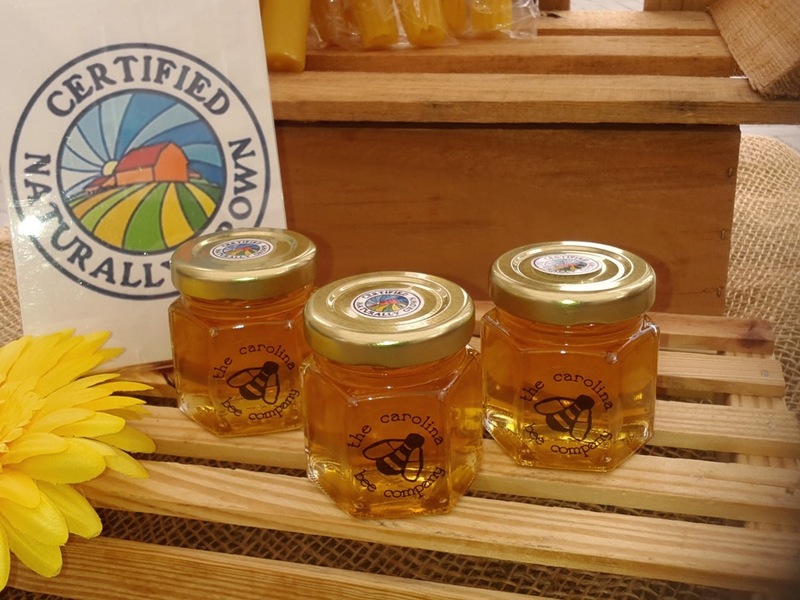 All-natural: no additives (unless specifically a blend), and the bees are managed without those nasty chemicals or antibiotics. We are, after all, Certified Naturally Grown. Raw: all we do is run the honey through a screen strainer. No heat added. This is full-flavored honey as nature intended. Honey: one of nature's sweetest delights; honey bees gather flower nectar in excess and process it into honey. Quality honey invokes flavored hints and aromas of the nectar's floral sources. Yum! The flavor of Tulip Poplar honey has a delicate nuanced flavor that is also a bit bolder than lighter honeys like clover or sourwood. It has an excellent flavor that is uniquely delicious. Todd and Monica's favorite! By organic techniques, we mean that we exceed the standards of Certified Naturally Grown. Bees on a frame of honey.